Visibly open pores are an extremely common area of concern. Often appearing on the nose (sometimes called “strawberry nose”), open pores can also occur other areas of the body. 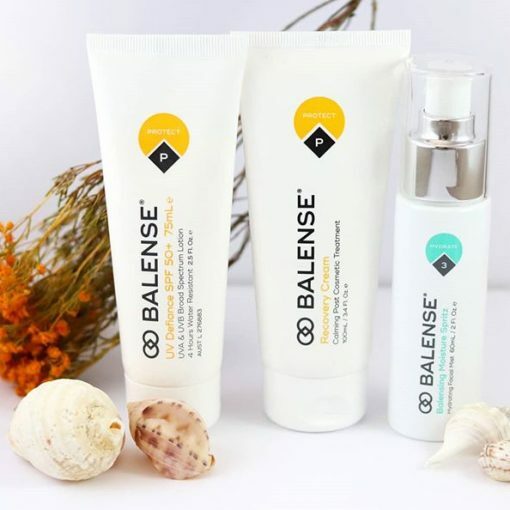 Open pores are usually the result of ageing and loss of elastin in the skin, which causes the skin structure around the pore to open more widely. Depending on the severity of the problem we have a range of treatments available. 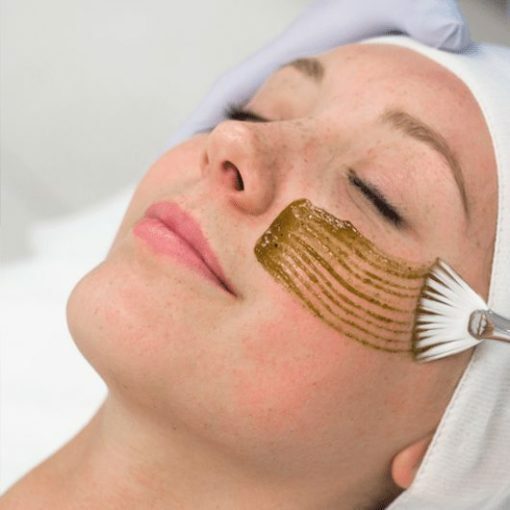 In some cases, where the pores have been left untreated for years or the pore has been stretched with a build-up of oils or dead skin, a combination of treatments may be required.